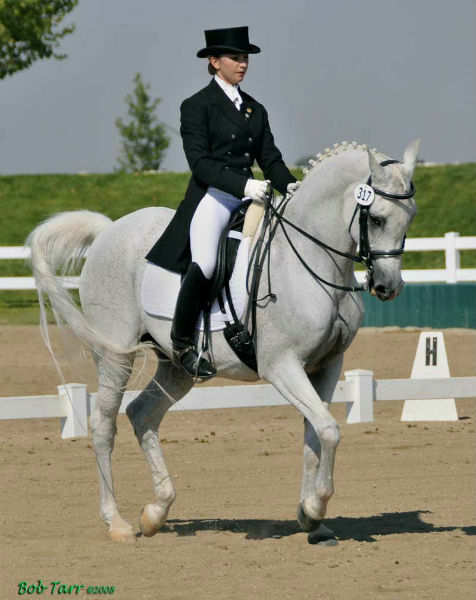 Prairie Rose Training Center Dressage is a full-service equine facility in Bismarck, ND. 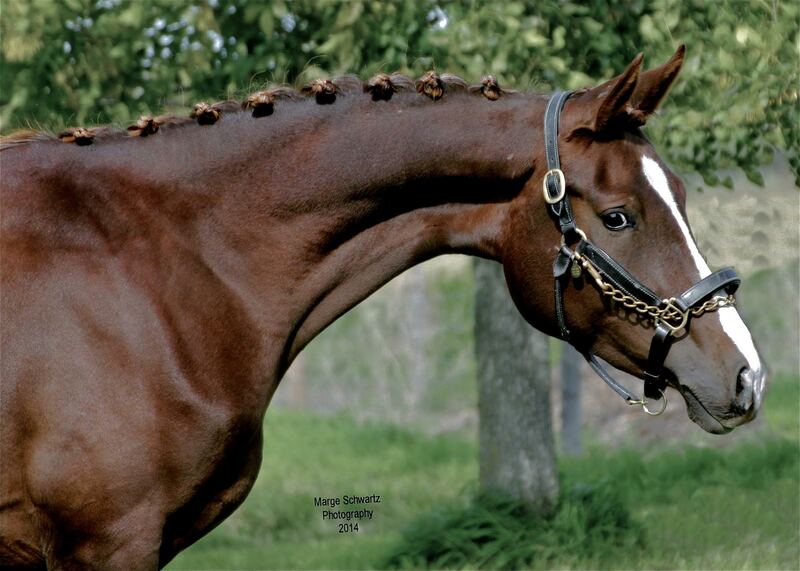 While dressage is our passion, we have extensive experience in hunter/jumper and Western as well. 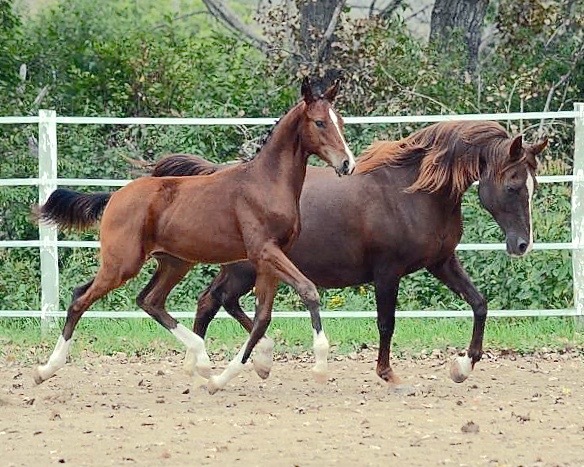 We breed, train and show nationally competitive Arabian Sport Horses (Arabians or Arab crosses utilized for dressage or jumping) and embrace all breeds of horses. 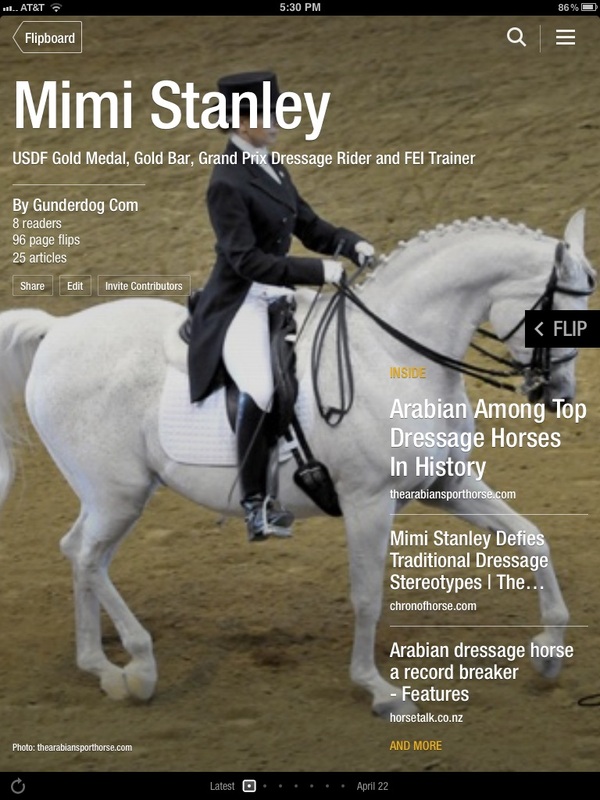 We give lessons to riders of all skill levels and in a variety of disciplines. 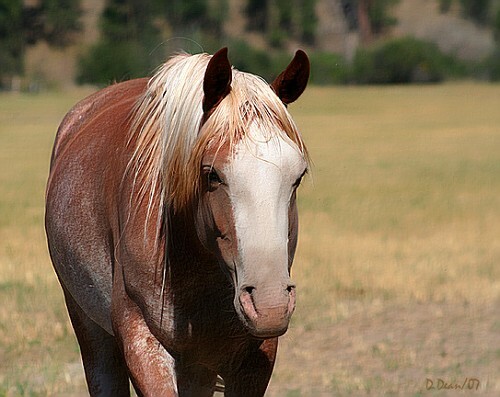 Please explore the About page and the rest of our site for more information on our horses, Karla and Mimi Stanley, training, lessons and services. Contact us for more information. Read the latest at PRTC below! PRTC is at the Canadian Nationals!